During a March 2017 earnings report, CD Projekt RED representatives shared news of the studio’s plans to launch two AAA games by 2021. At the time, these two projects were listed as Cyberpunk 2077 and an unannounced title. Obviously, this hasn’t changed. 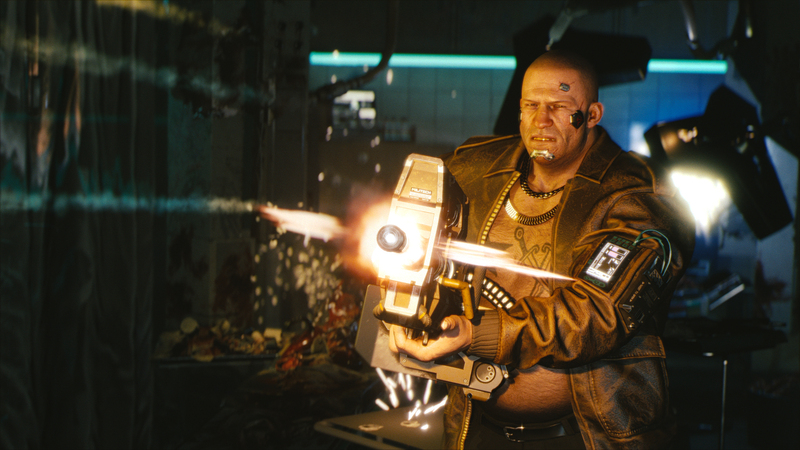 However, questions abound about Cyberpunk 2077’s release, raising further concerns about the still secret game. Well, it seems CD Projekt RED aims to allay said concerns. Both games are still indeed planned for a launch by 2021. Presently, it is difficult to discern what exactly the other project could be. Of course, fans are eager for a fourth mainline entry in The Witcher series. Many hope that should the fourth installment come to fruition, Ciri will serve as the main protagonist. But wishful thinking can only go so far. 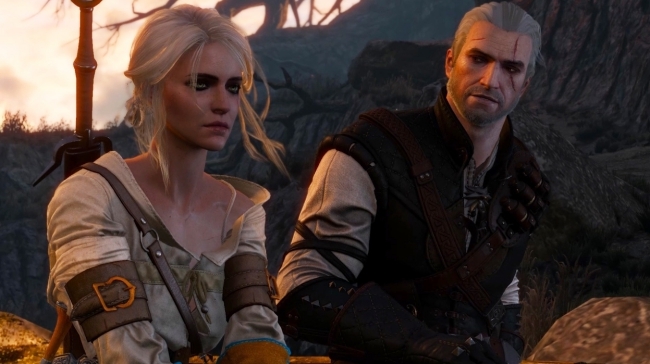 Plus, it’s possible CD Projekt RED’s unannounced title lacks any connection to The Witcher franchise at all. Perhaps the studio is hard at work on its first original IP, alongside the development of Cyberpunk 2077? Naturally, speculation of this kind will not receive confirmation until the studio itself is ready to talk. At least the statement above further confirms that Cyberpunk 2077 is not too far away. Hopefully, more concrete details about a potential release date are not too far off, either. According to CD Projekt RED, the game will appear in some fashion at E3 2019.